In 2016, Britta curated the first annual Taste of Hope Wisconsin charity dinner at La Merenda in Milwaukee, Wisconsin. The 40 person dinner, hosted by non-profit organization Lindsay's Voice, raised nearly $8,000 for local Wisconsin charities dedicated to cancer awareness, treatment services, and research, including Blood Center of Wisconsin, Be the Match, CIMBTR, and Children's Hospital. 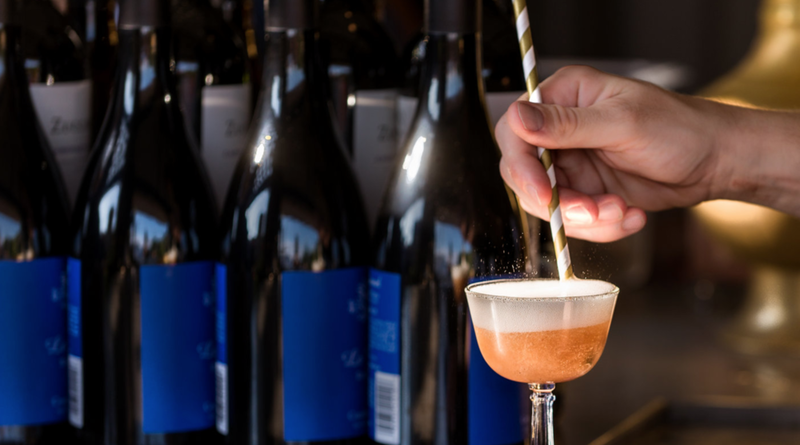 Britta and her Milwaukee Private Palate team worked with local chefs Peter Sandroni of La Merenda, Dan Van Rite and Dan Jacobs of DanDan, Paul Zerkel and Lisa Kirkpatrick of Goodkind, and Zach Baker of Pizza Man to deliver a multi-course, farm-to-table dinner. The second annual Taste of Hope Wisconsin, a Great Gatsby themed charity dinner for 50, will take place on Sunday, September 17, 2017, in River Hills, Wisconsin. 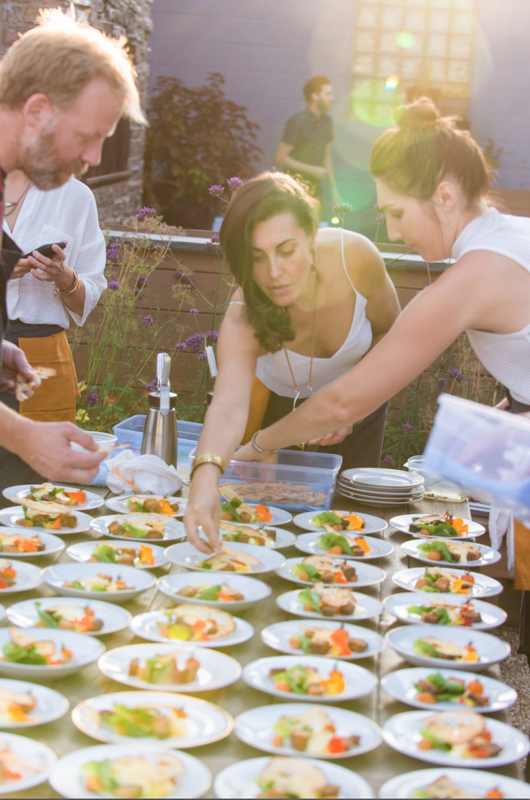 Britta and her Private Palate team will once again be working with local chefs, creatives, and businesses to fundraise for Lindsay's Voice and the charities they support. For more information about the event and to buy event tickets, please visit www.tasteofhopewi.com.